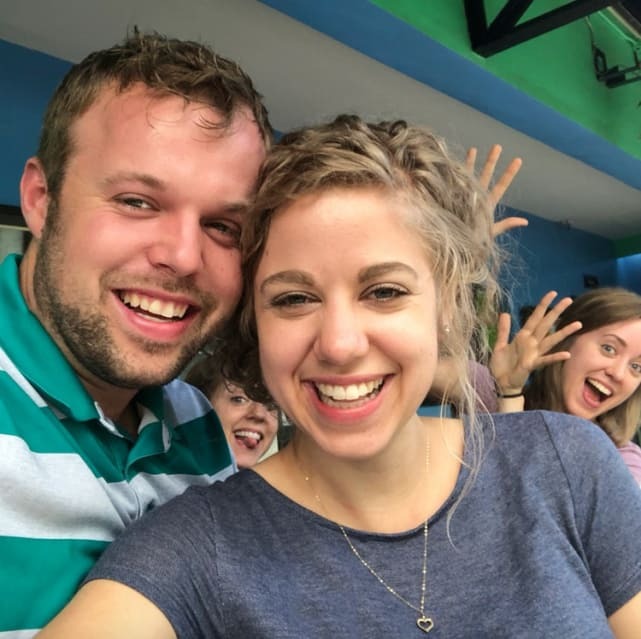 John David Duggar & Abbie Burnett: We Don’t Care About Jim Bob’s Rules! 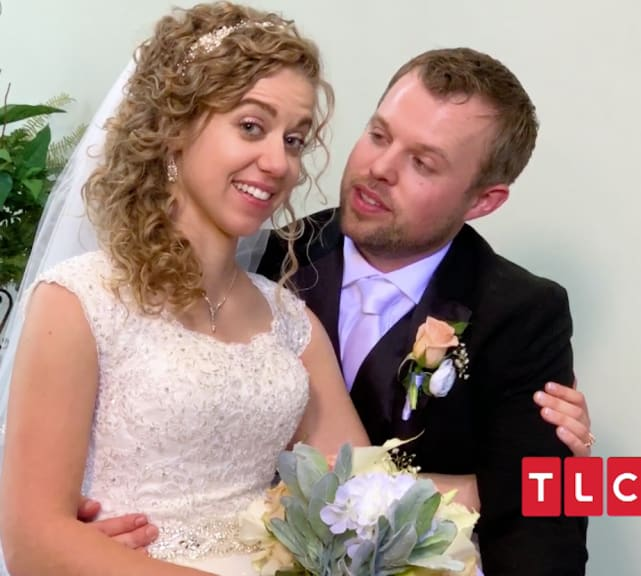 Chief among them are a pair of unlikely rebels — John David Duggar and his new bride, Abbie Burnett. 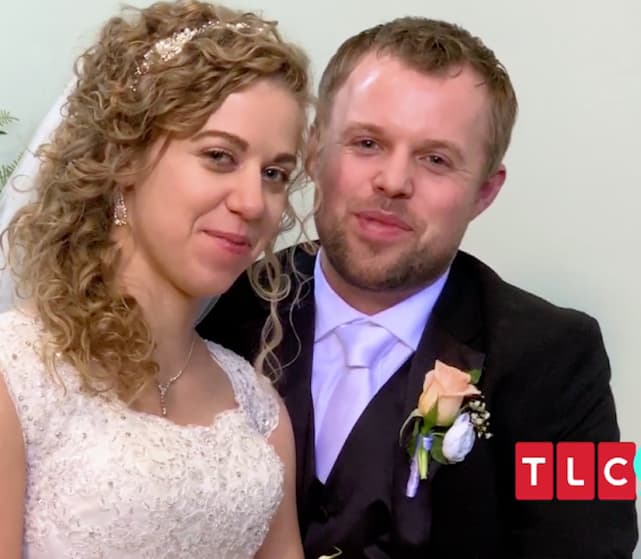 While the guest list and the vows remained the same, the couple rejected the usual venue — the Cathedral of the Ozarks — in favor of an airplane hangar. 4. Like First Dates Aren’t Stressful Enough! The couple’s first date took place on a small jet that was piloted by John David. 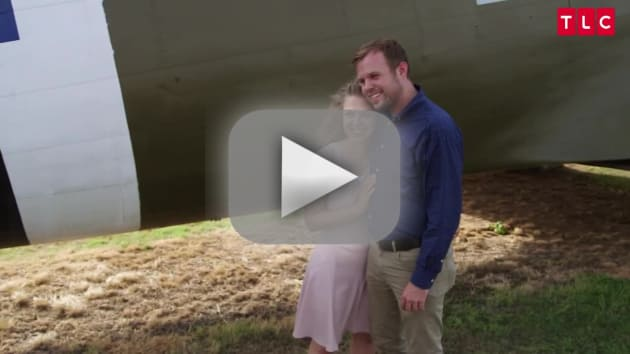 Planes are such a big part of John David and Abbie’s relationship that his proposal was plane-themed. 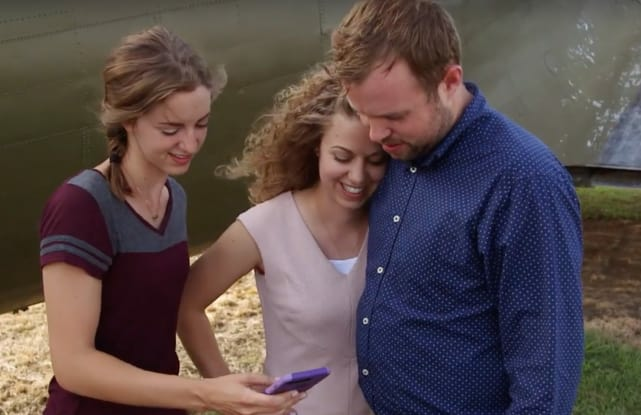 Sounds like another Duggar couple might be soon to leave Arkansas! 18 Canadian Celebrities: They’re EH-Okay With Us!